The chorus kids down at Staten Island's PS22 show no sign of slowing their output of heartwarming contemporary covers. Their latest comes as an auditorium rendition of St. Vincent's "Digital Witness" the lead single off her 2014 self-titled LP. Watch below. 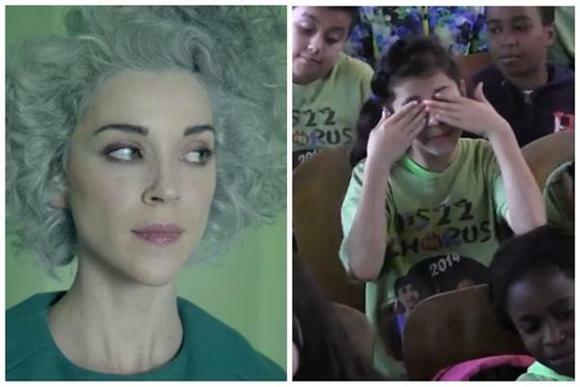 Watch St. Vincent's "Digital Witness" music video.